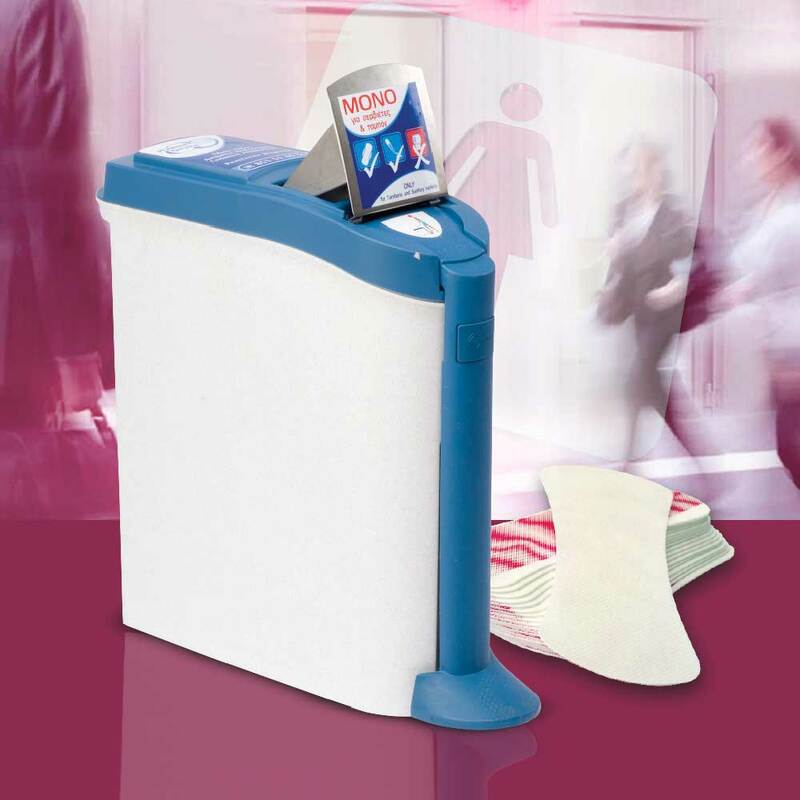 According to the current legislation the disposal of feminine hygiene waste should be conducted in separate bins. 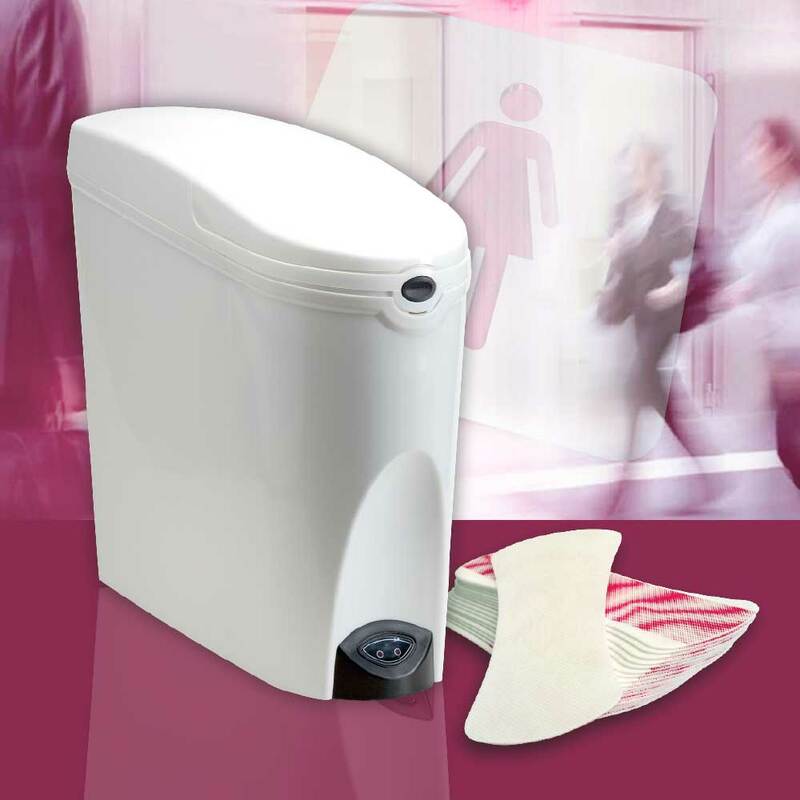 Therefore, Hygiene Service offers to every professional space the absolutely necessary Feminine Hygiene Service. When feminine hygiene wastes are accumulated in large quantities can become particularly harmful. 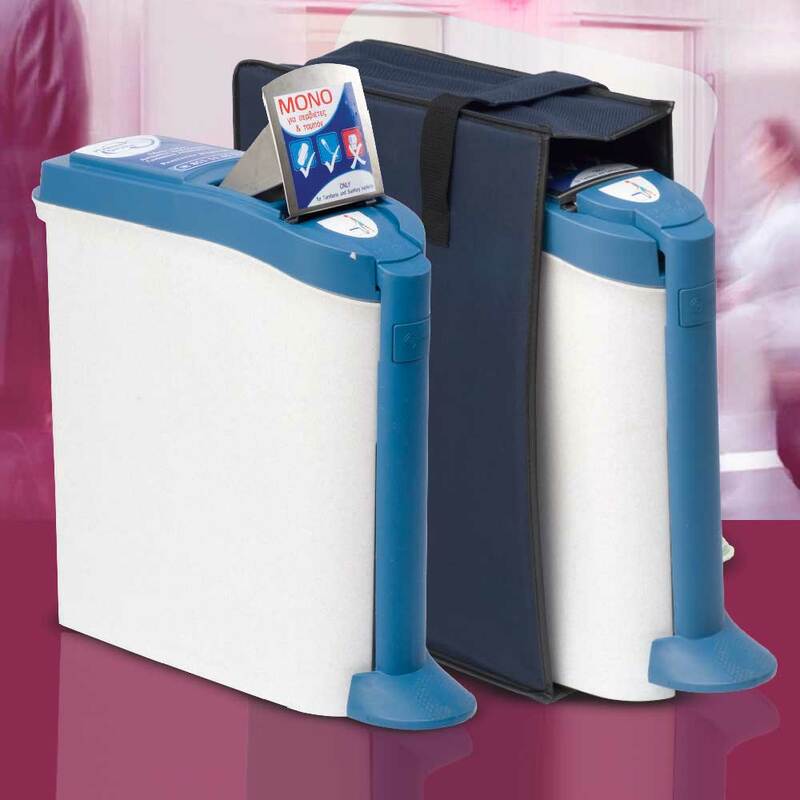 With the feminine hygiene service this problem is solved and you can be absolutely sure that even the last sanitary napkin or tampon will become something completely harmless, putting an end to unpleasant odors. 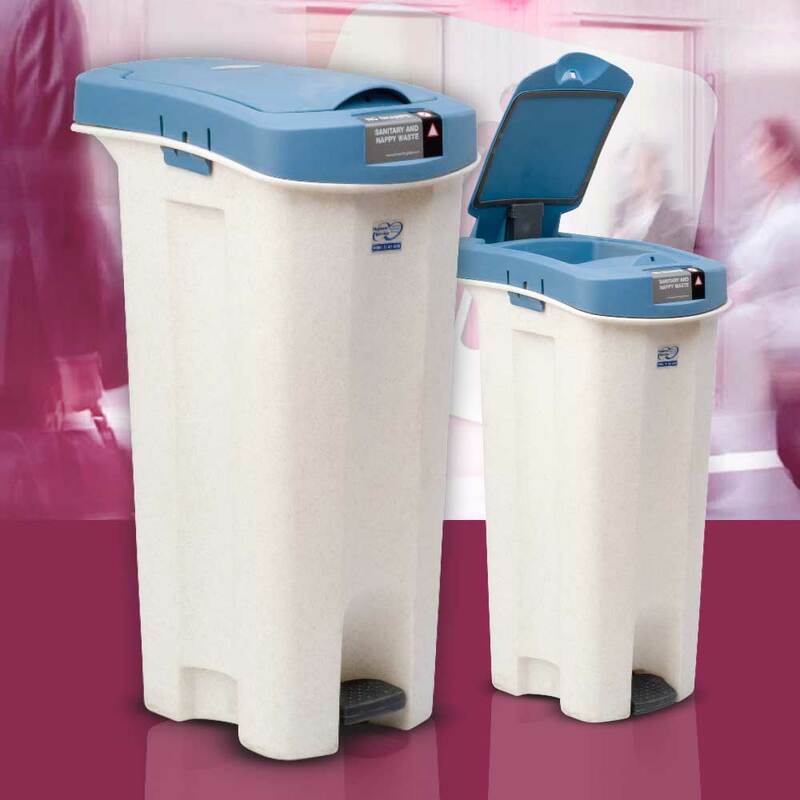 Biotal 7, is made entirely of natural substances and constitutes a particularly effective defense against harmful bacteria and viruses responsible for HIV, Hepatitis B, C.
The qualified staff of Hygiene Service replaces every 28 days or more regularly the used unit you have in your bathroom with a new and disinfected one, in the most discreet way. Essential Service in: mass catering areas, airports, beauty centers, offices, factories, sports facilities, foodservice areas, highways, hair salons, etc. Service appropriate for: sanitary napkins, tampons, incontinence pads, etc. Female clients must know that you care for their hygiene needs. Your customers expect your toilet to be as clean as the toilet of a house.